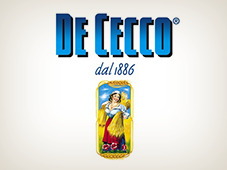 De Cecco Wheat flour "00"
This milled from soft wheat and is specially formulated for all-purpose use in the kitchen. 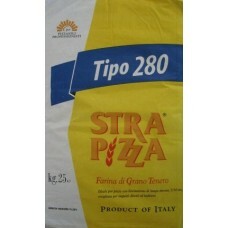 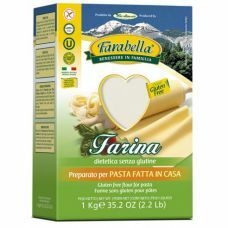 It provides a dough with specific qualities and texture that make it suitable for a variety of uses, from pizzas to puff pastry, and flouring fish to making gnocchi. 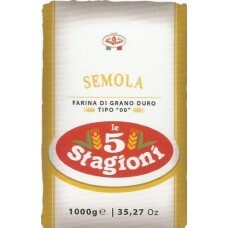 It can also be used in all pastry recipes, since it is naturally versatile and suitable for every kind of use in the kitchen.